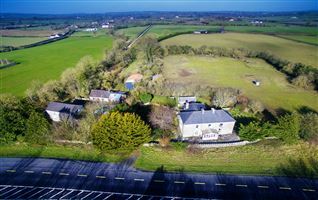 John Giltinane & Associates bring to market a site located at Kiltannin, Croagh, Adare, Co Limerick measuring circa 0.5 acres. 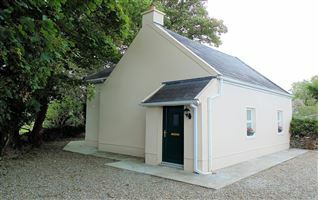 This site is being sold Subject to Planning Permission to qualifying applicants. 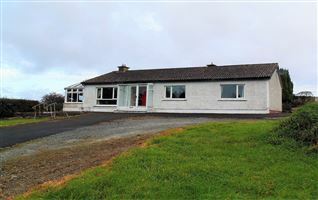 The site is located on a quiet country road, but withing very easy access of Adare and Croagh. 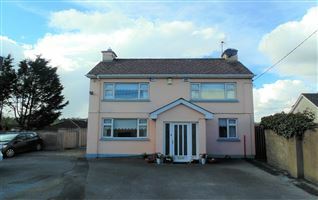 Easy access to all local amenities- schools, shops, sports etc. 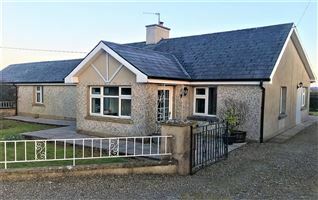 From Adare, drive towards Croagh, and take left hand turn marked L8023. 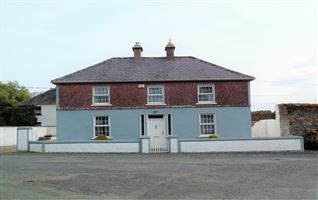 Continue driving on this road for approx 2 km - site located on right hand side of road. 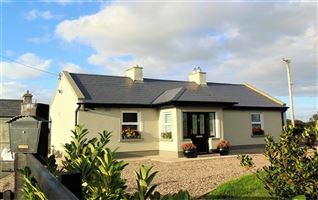 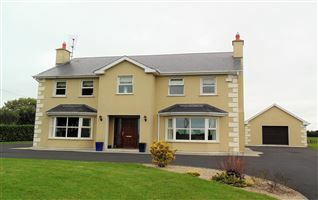 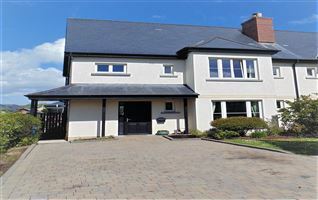 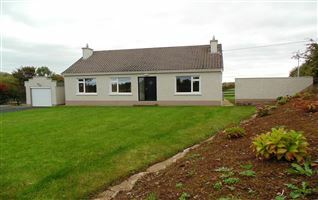 Lovely country location but within easy access of Adare village and all local amenities. 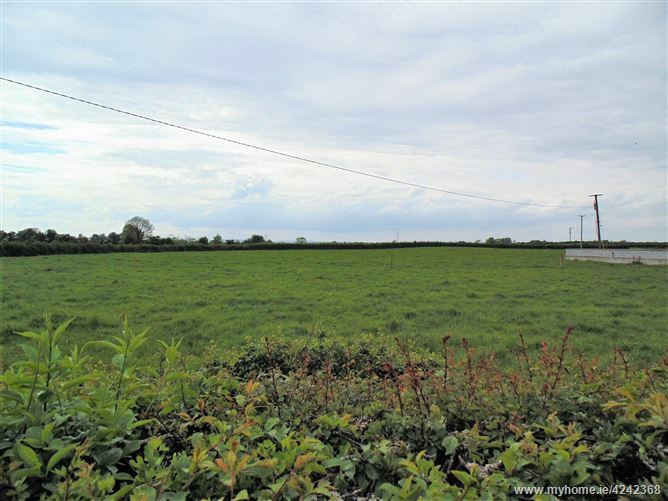 Site circa 0.5 acres being sold Subject to Planning Permission to qualifying applicants.